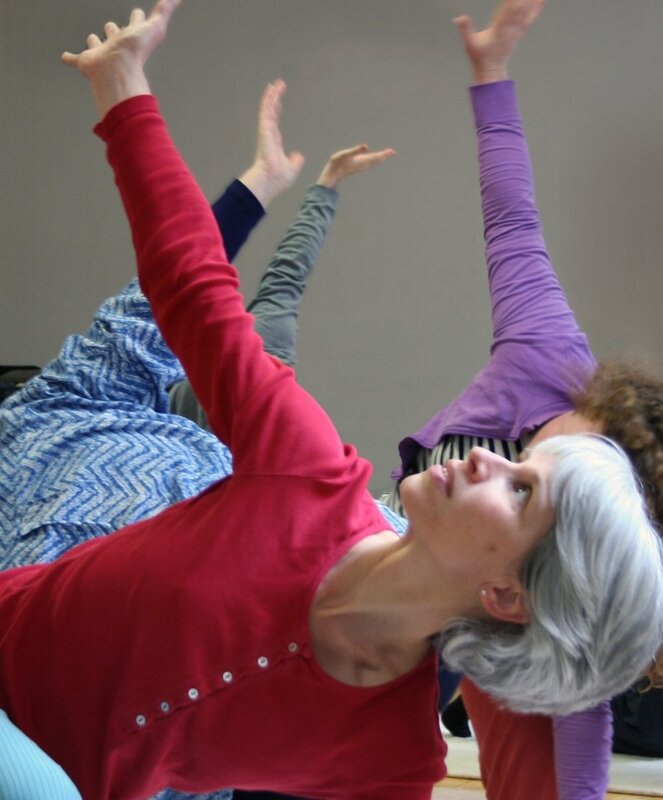 Feldenkrais can enable you to move with ease, flexibility and grace. I am an expert in movement learning. Recommended to the Feldenkrais Method in 2002 as a way forward for a close family member with a mild disability, regular one-to-one (Functional Integration) sessions provided real noticeable improvements. I also participated in and enjoyed weekly Awareness through Movement classes myself. I found that learning to listen to my own body and the ways in which I moved, enabled me to make small changes. This had powerful effects not only on my body but also in my thoughts and emotions.